Broadcast veteran Stephan Cox hosts this weekly program, which launched in February of 2017. 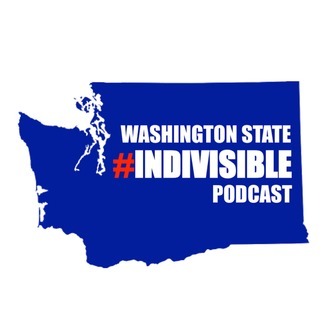 The show features interviews and discussions with thought leaders, political figures, activists, and journalists, with the aim of informing and inspiring the progressive community across the state. 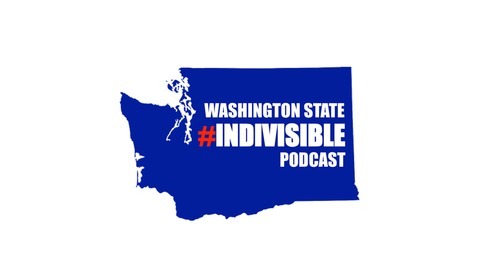 Contact the show at indivisiblepodcast@gmail.com.